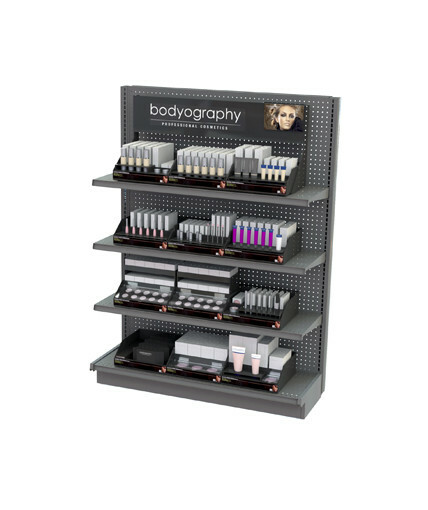 In-line display for Robanda’s line of Bodyography professional cosmetics. 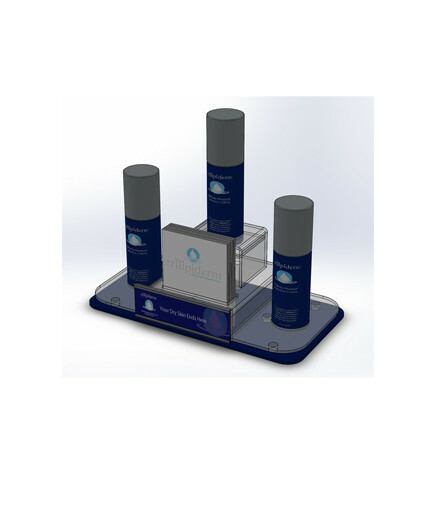 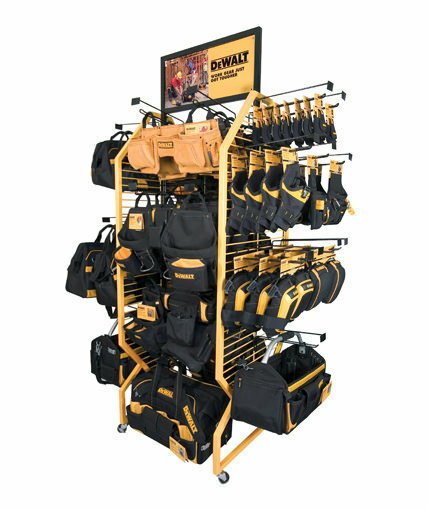 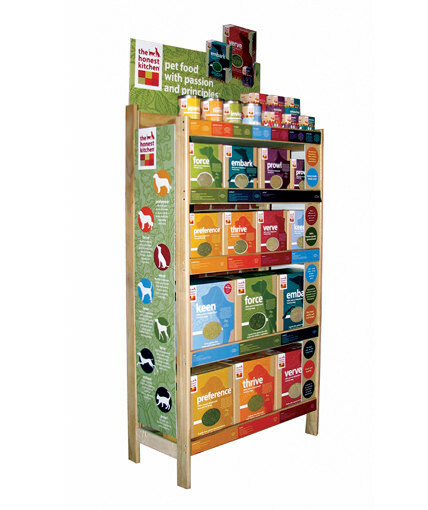 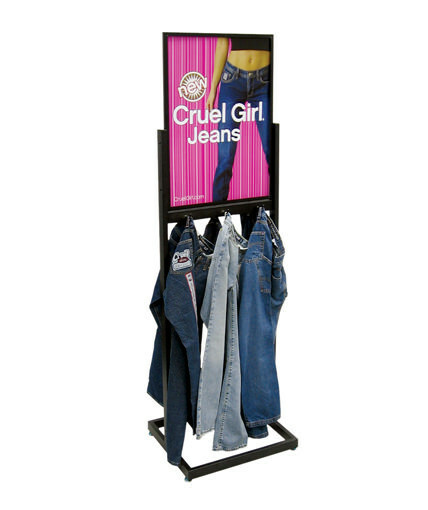 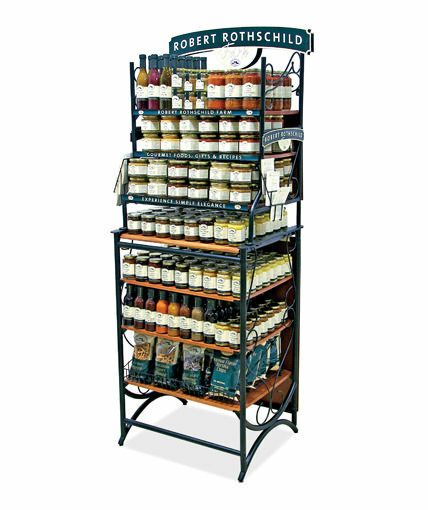 Features 12 modular acrylic units, plus header and individual graphics on four 48” shelves. 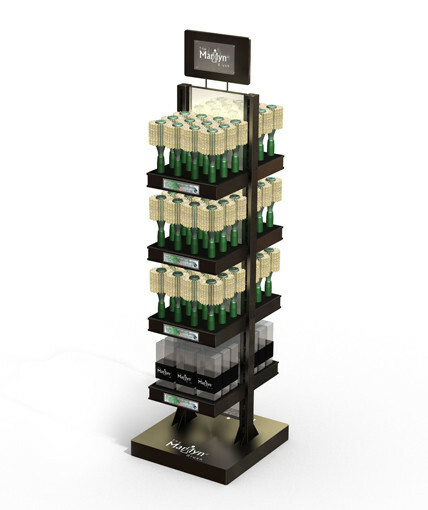 Laser-cut modules accommodate a wide range of cosmetic products and packaging.